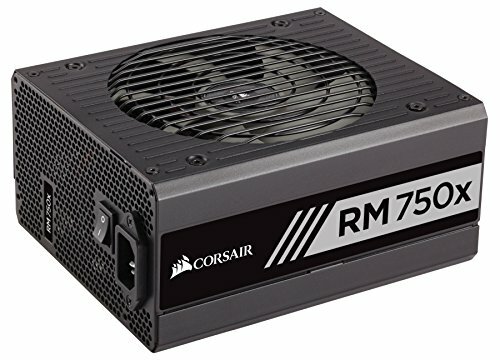 CORSAIR RM750x series power supplies are built with the highest quality components to deliver 80 PLUS Gold efficient power to your PC. 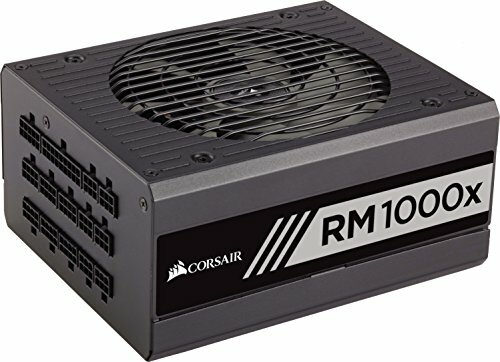 Using only Japanese 105 DegreeC capacitors, users can depend on an RM750x PSUs' long life and reliability, backed by a ten-year warranty. 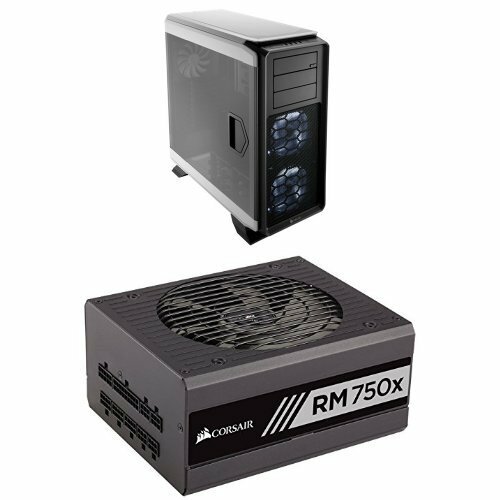 Zero RPM Mode means an RM750x series PSU is virtually silent at low and medium loads, and even at maximum power, a low noise fan ensures quiet operation. Fully modular cables make PC builds and upgrades easy, as you only need to install the cables your system requires. 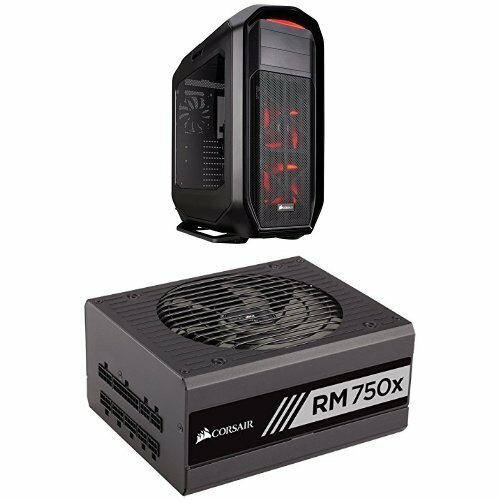 Quiet, efficient and dependable, an RM750x PSU has everything you need to power your high-performance PC for years to come. Tech Support # 1-888-222-4346 opt #1 PC for years to come. Alchemy2.0 Modular Cable. 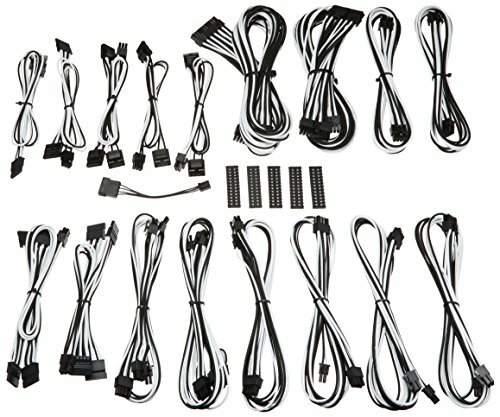 Introduction of Alchemy sleeved cables allowed many end users customized their computers. 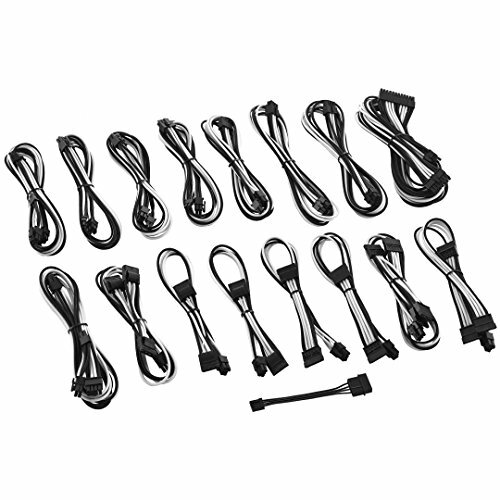 Now, BitFenix is ready to help ease modding with Alchemy 2.0 Sleeved Cable Kit. 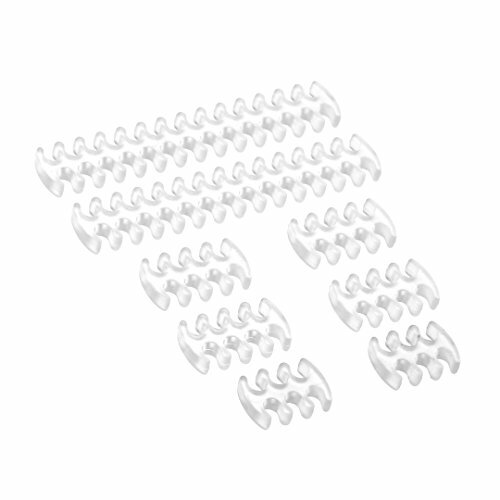 With input from some of the world's most prolific case modders, BitFenix Alchemy Modular Multileveled Cables offer a premium ultra-dense weave and a unique multileveled construction for an unparalleled look. 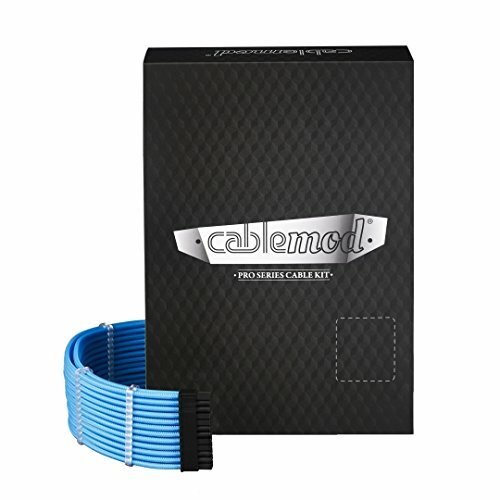 These premium cables feature precision molded connectors and come in a variety of colors and cable types, enabling modders to transform normal PCs into objects of wonderment. 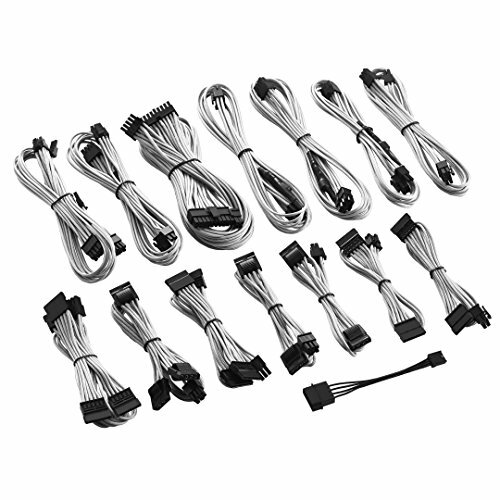 Compatibility: AXi Series: AX1500i, AX1200i, AX860i, AX760i,HXi Series: HX1200i, HX1000i, HX850i, HX750i,HX Series: HX1200, HX1000, HX850, HX750,RM Series: RM1000, RM850, RM750, RM650, RM550, RM450,RMi Series: RM1000i, RM850i, RM750i, RM650i,RMx Series: RM1000x, RM850x, RM750x, RM650x, RM550x,CS-M Series: CS850M, CS750M, CS650M, CS550M,TX-M Series: TX850M, TX750M, TX650M, TX550M,CX-M Series: CX750M, CX600M, CX500M, CX430M,Bitfenix Whisper M Series: BWG850M, BWG750M, BWG650M, BWG550M, BWG450M.